For every person, there is a dream to venture to new destinations and discover the world. Vacations present the perfect opportunity to do this, where people can travel near or far to experience a memorable travel expedition. There are, however, some drawbacks to vacations. No matter which kind of vacation you are planning, there are many stresses that can be uncovered along the way. Such stresses have caused people to return home from their trip feeling drained, rather than refreshed. Yet, there is a silver lining. Over the years, some handy advice has emerged, which is ideal for those seeking a stress-free vacation. Unfortunately, it is common for people to leave their vacation feeling sad that they couldn’t stay for longer. Being surrounded by a vibrant culture and beautiful scenery makes it easier to indulge in it, and more free time enables you to unwind more. It also helps you to see famous sights at a relaxed pace, which means your days won’t be filled with rushing around to fit everything in. When you are planning your getaway, you should take the leap and add more time onto your trip. Though this may feel like too much time off initially, you will be thanking yourself for it when you return from your trip feeling calm and refreshed. 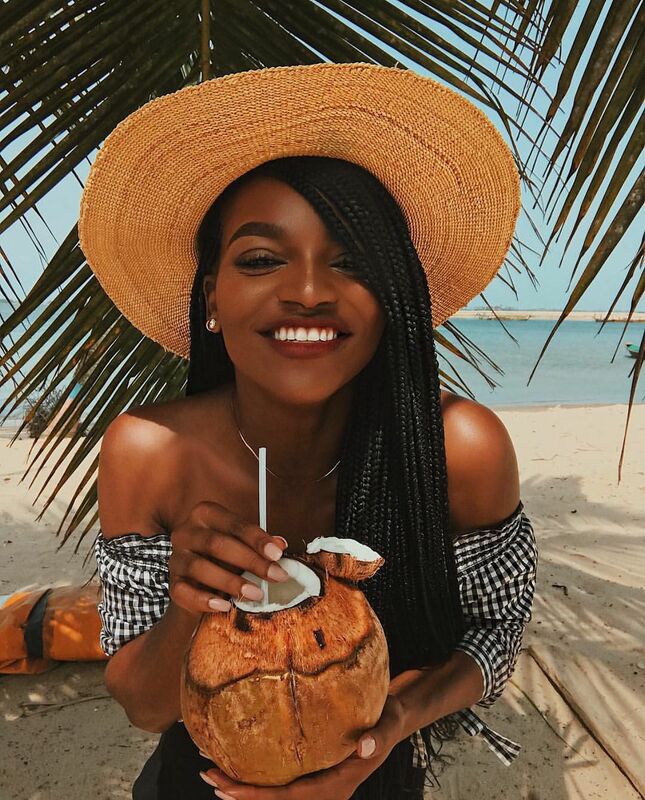 Vacations are something that everyone looks forward to, but one thing they can have quite the impact on is your bank account. After booking your accommodation and flights, it’s easy to assume there will be little left to pay for when you arrive at your destination. Still, vacations are also a hot bed of hidden costs and nasty surprises, which can eat into your budget substantially if you haven’t prepared. Ideally, you should always take a back-up fund with you, so that you are always covered in the off-chance something happens. This won’t just reduce money stresses when you are away, but you can use this fund to treat yourself and loved ones on the final day of your trip if no hidden costs occur. It should come as no surprise that there are times of the year are more expensive to travel in than others. In peak season, you can expect to see flight prices and hotel rates skyrocket, and intense crowds can add another stressful element to your trip. To avoid this issue occurring, many experts suggest traveling in shoulder season, where pleasant temperatures and lower prices result in a more peaceful setting. This also leaves you with more money in your budget to enjoy relaxing activities, such as beach side yoga or massages. Luckily, you don’t have to book too far in advance to enjoy low prices anymore. In fact, many people turn toaffordable last minute travel when they are hoping to have their dream vacation. When you are planning your vacation, it is easy to fall into the trap of traveling to a destination that everybody seems to have visited. Although listening to recommendations is a great idea, you should always follow your gut when it comes to discovering somewhere new. If you are going to be spending a lot of time there, you don’t want to waste your money on going somewhere that doesn’t appeal to you, as this can leave you feeling stressed and disheartened. Your tastes may differ from other people’s, and there is no shame in that. For example, you may be used to seeing trips to the great outdoors advertised all over the media, but if your passion lies in sandy beaches, it may be best to book a beach retreat with stretching sea views. Arguably the biggest stress when it comes to vacations is planning them. When you have work and family commitments to attend to, planning a trip can seem like another task that you may not have the energy or patience for. It can also result in you making a mistake with your booking when you aren’t able to dedicate your attention to it. This is just one of the reasons why people often turn to specialist travel sites to find a vacation that suits their every need. To ensure your trip prioritizes relaxation above all else, it may be best to consider a range of luxury vacations, where all-inclusive deals mean you won’t ever have to lift a finger. Some people are eager to see every tourist attraction when they touch down in their destination. Although this is a perfect way to immerse yourself in the culture of a place, it often leaves people feeling pressured to see everything in one go. Also, crowds of popular hot spots tend to be overwhelming. Combined, these two factors may cause your vacation to be more stressful than it should be. To escape these worries, it is sometimes better to go off the beaten track, to visit countries, cities or beach retreats which are not overrun with tourists. Many of these destinations are untouched hidden gems, which provide you with a unique and breath-taking experience.